Join us for our first walks of Seaside Walk Week and discover the secrets of Scarborough’s shores, soak in the maritime heritage, explore the history of this North Yorkshire town and get free access to SEA LIFE sanctuary for your whole family. 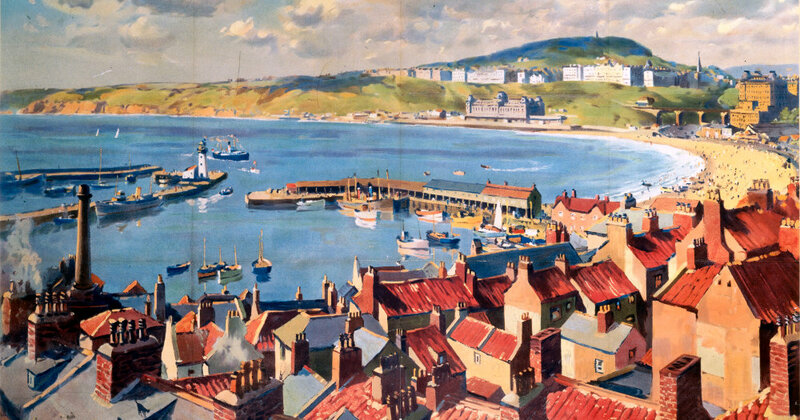 We are kicking off with Seaside Walk Week Scarborough, a natural choice, being the world’s very first seaside resort and still attracting thousands of visitors every year. There are two guided coastal walks over the weekend led by our friends at Hidden Horizons and taking place on Saturday 21 July and Sunday 22 July. 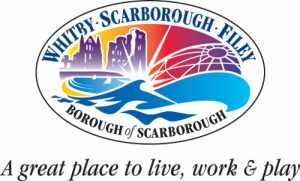 If you are looking for things to do in Scarborough, look no further! 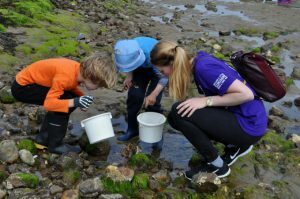 The walk will start from West Pier and proceed at a gentle pace down South Bay towards Scarborough Spa where there will be the chance to do rock pooling; it is ideal for family and friends of all ages. Including activities it will last approximately 2 hours and finish back by Scarborough Spa. As part of the Seafest celebrations, expect live cookery demonstrations, street theatre acts, live music, fireworks and a whole host of other activities for you to get involved in. Have a peek at the Scarborough Seafest Maritime Festival website for full details. Once you’ve fully immersed yourself in all things Seafest, head over to Scarborough SEA LIFE Sanctuary where you can explore all of the sea creatures that live in this underwater world in an exclusive out-of-hours visit from 5-6.30pm. There are two dates to choose from – Saturday 21 July and Sunday 22 July – and tickets cost just £2.50 for children and £10.00 for adults. This includes the guided coastal walk, entrance to Scarborough SEA LIFE sanctuary and your very own seaside walking pack including a sunhat, activity sheets and stickers. Don’t miss out on what will be bucket loads of fun and book your place now! If you’re joining us on the day, please read our Walker Information here. All income made from walker registration will be split between the Family Holiday Association. Funds raised for the Family Holiday Association will go towards providing breaks for families facing some of the toughest challenges life can bring and helping to create lifelong memories. If you want to stay and enjoy the whole weekend of Scarborough Seafest celebrations, book your accommodation here. If you can’t make it to our Scarborough walk, why not have a look at the walking trails on offer in your area and plan your own. Or have a peek at our two other official events on offer with a walk in North Cornwall and the Thames Treasure Trail in London. Our thanks to Hidden Horizons, Scarborough Borough Council, Scarborough SEAFEST, Scarborough Hospitality Association, Scarborough SEA LIFE Sanctuary and Welcome to Yorkshire without whom the walks would not be possible.